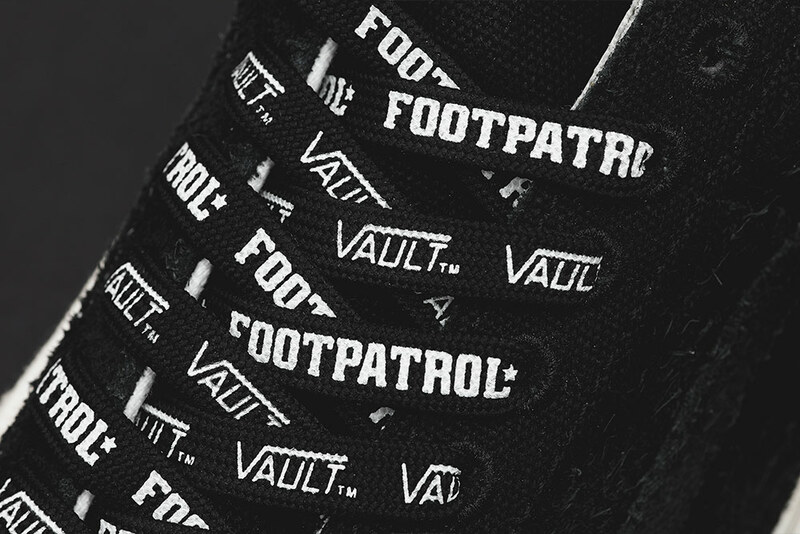 Footpatrol has always had a strong appreciation for heritage – whether it be in the form of paying homage to the area we call home or our appreciation for heritage footwear, there’s always been a story to tell. 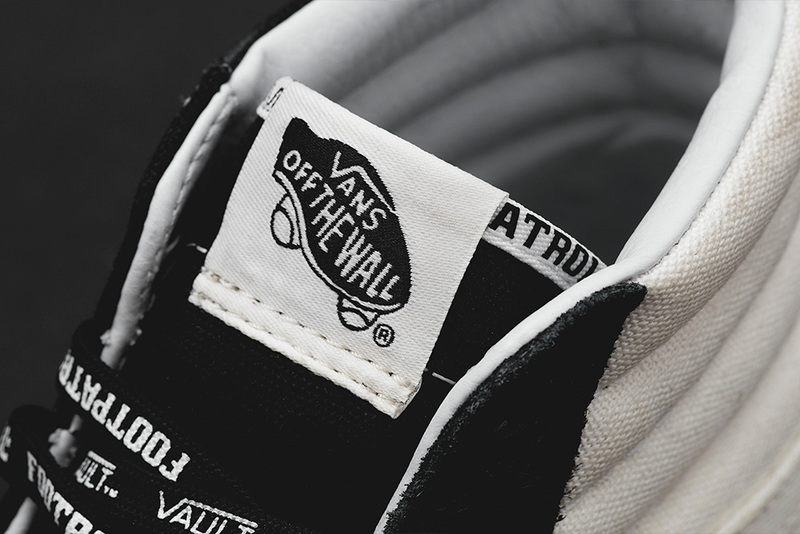 This made our partnership with Vans VAULT feel all the more natural. 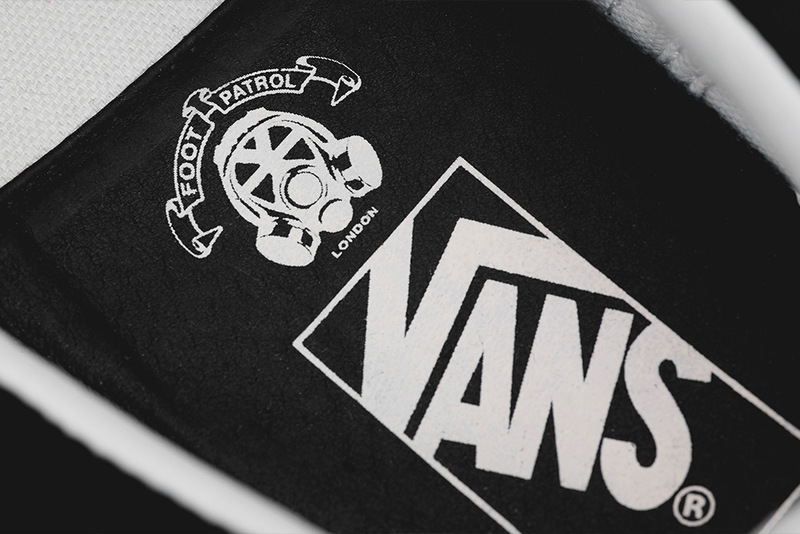 Vans have a long and storied history, which we were keen to tap into for our first collaboration with the heritage skate brand. 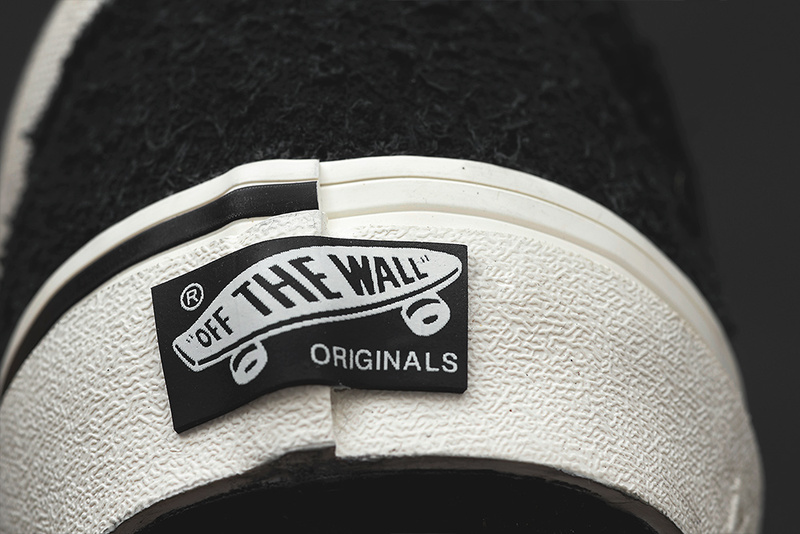 For this collection we’ve taken three classic Vans VAULT silhouettes- the Classic Slip-On LX, SK8-Hi and Old Skool LX – and elevated them using premium materials, whilst highlighting original details from each model. 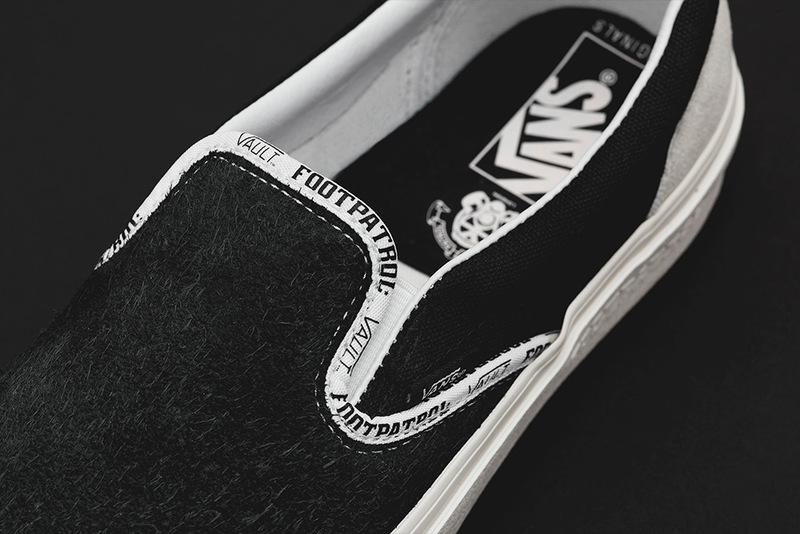 Each pair features a mix of premium materials such as hairy suede and 10oz drill canvas utilising classic Vans colours. 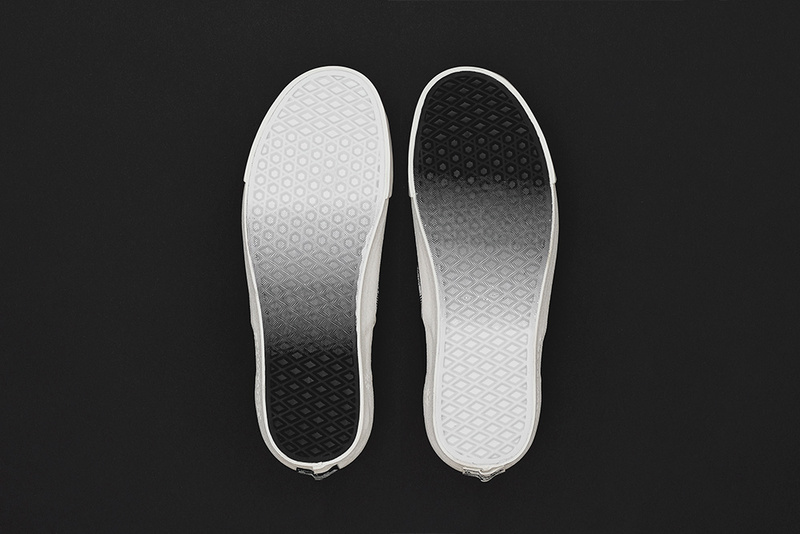 The contrast in the colour palette brings a unique two-tone aesthetic to the collection, that can be found on the upper and perhaps less noticeably, on the sole of the shoe. 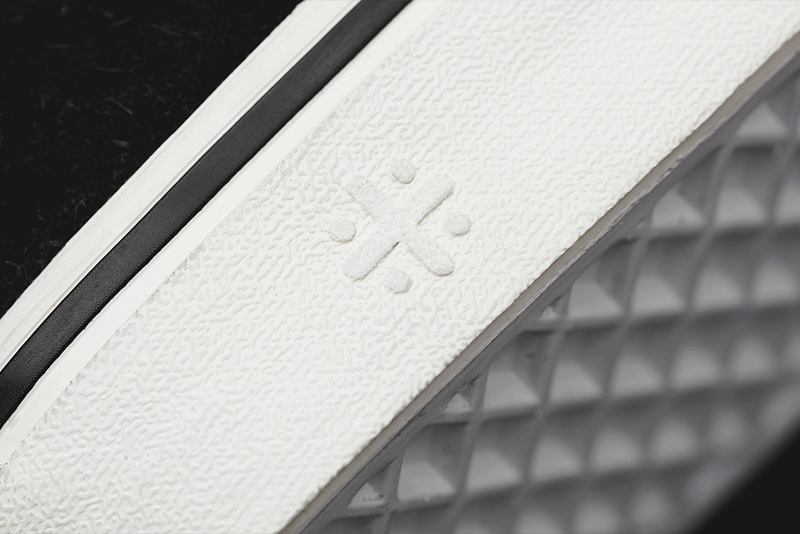 Other design details include a smooth vulcanised toe-cap across all three models, embossed kerb stone details on the medial side (a nod to the kerb stone markings found in Soho) and Footpatrol branding on the lateral midsole panel, along with co-branded repeat graphic laces. 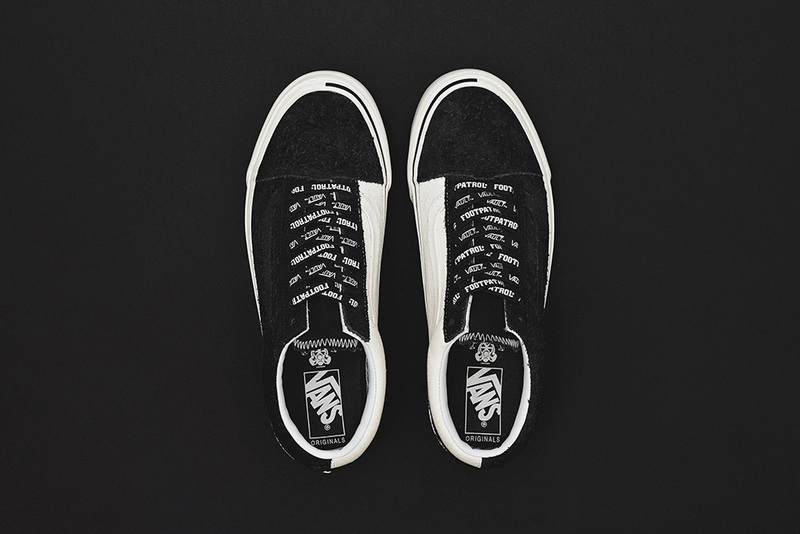 Further subtle details can be found throughout all three models such as the two-toned elastic gore panels on the Classic Slip-On LX and the stitching on the SK8-Hi lace-stay. 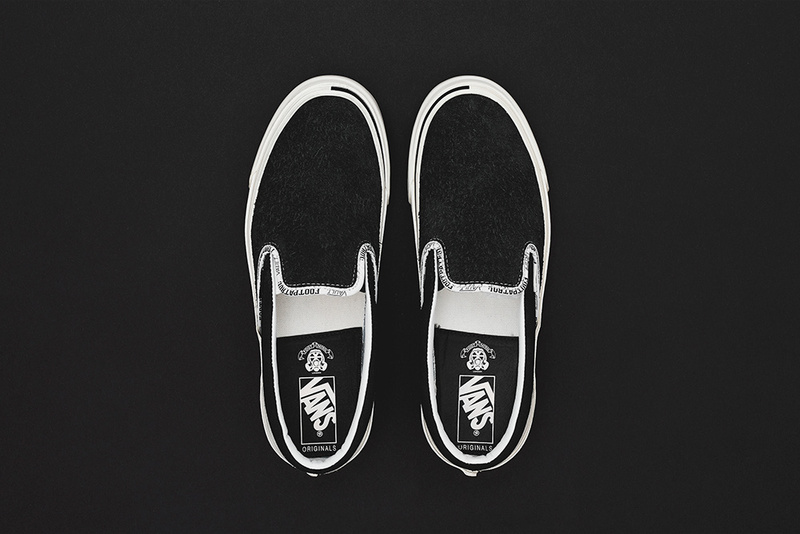 Soho is an area full of details that can be easily missed in the rush of one’s daily routine, therefore including hidden details in this collaboration was another perfect way to honour the area and utilise the Vans VAULT silhouettes. In addition, the items included in the photography have a distinct tie into the Soho area. To celebrate our Vans VAULT collaboration, we’ve curated a unique photography exhibition that explores the history and rich heritage of the ever-changing face of Soho. Soho is our home, and influences everything we do (directly or not), so we felt celebrating the area and it’s people was incredibly important. Entitled ‘Soho Since Forever’ the exhibition features works from Alex Husley, Tori Fenrec & Ollie Grove and focusses on the people, surroundings and everyday aesthetic that make Soho so important to so many people. The ‘Soho Since Forever’ exhibition will be located at 59 Greek Street, London, W1D 3DZ and will be open to the public from Friday 30th November. 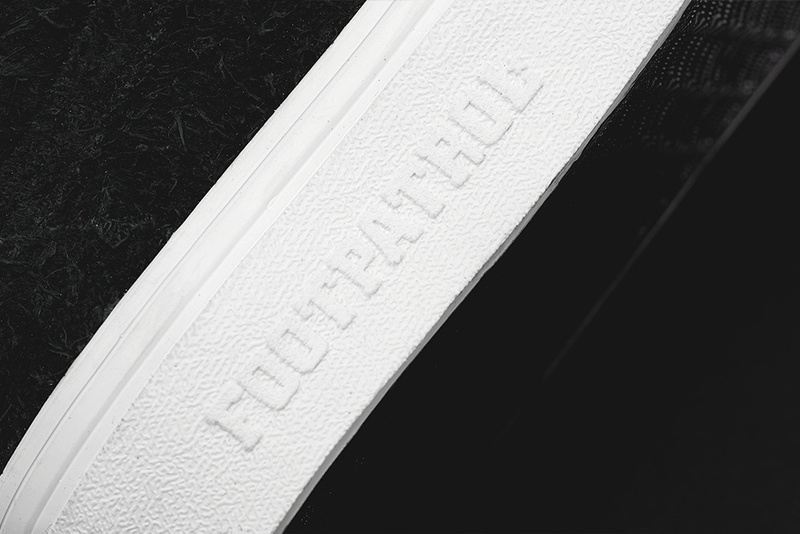 The footwear collection is now available exclusively online at Footpatrol.com and in our Paris and London locations respectively. 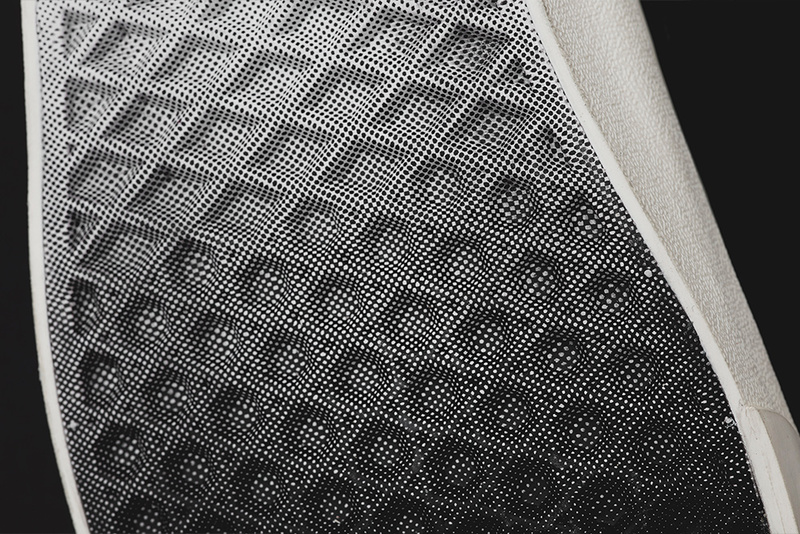 Sizes range from UK3 – UK12 (including half sizes), prices range from £75 – £95.